This summer, experience one of the most challenging and rewarding opportunities for young artists and designers. Learn from MICA's expert faculty, visit working artists, earn college credit, and build an application portfolio that stands out. 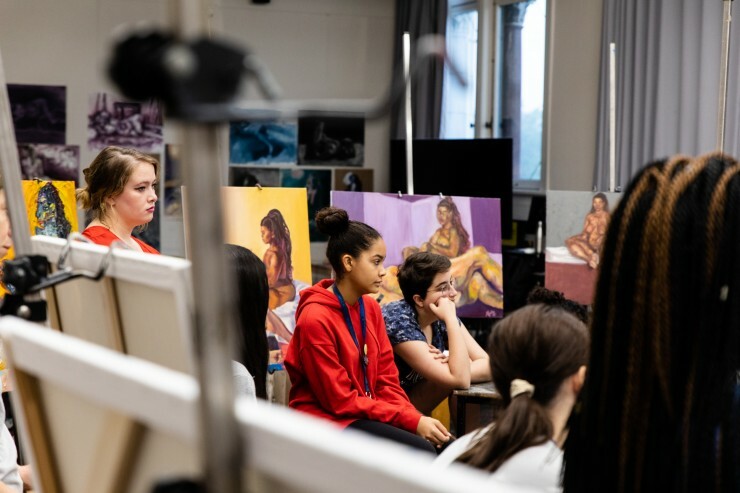 Students get to explore Baltimore and travel to cities such as New York City, Washington, D.C. or Philadelphia while making art with other creative-minded students from all over the world. 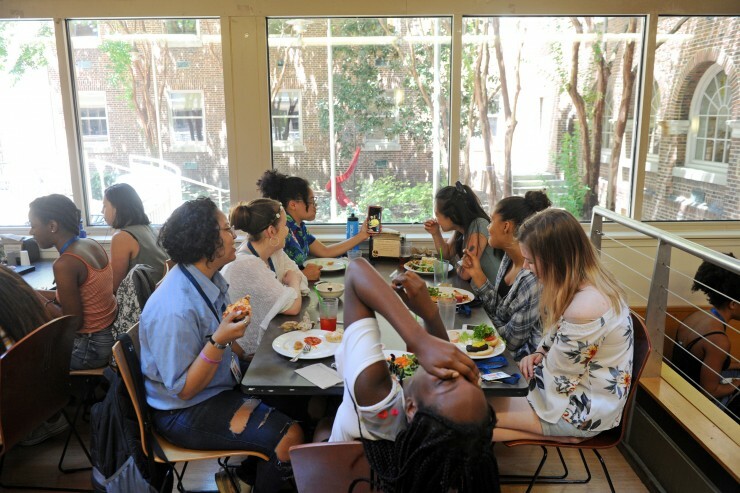 Choose the full five-week program, or three and two-week options to fit your summer schedule. 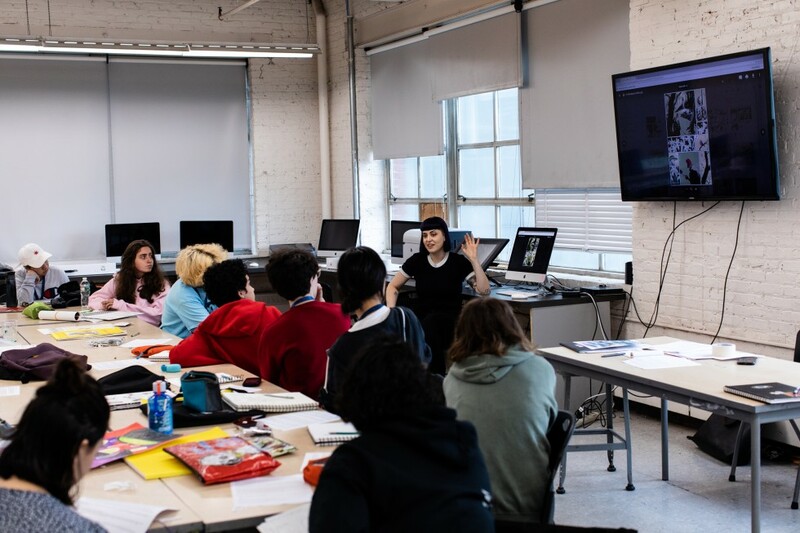 Apply online beginning November 1, 2018 to secure your spot in MICA's Pre-College Art and Design Residency Program. We welcome international Pre-College students! We’re excited to have you on campus, and introduce you to Baltimore, Maryland. We anticipate a fun and exciting program, filled with culture, community, and exploration as we help you to build your portfolio and prepare you for what it’s like to attend and study at an art & design school. 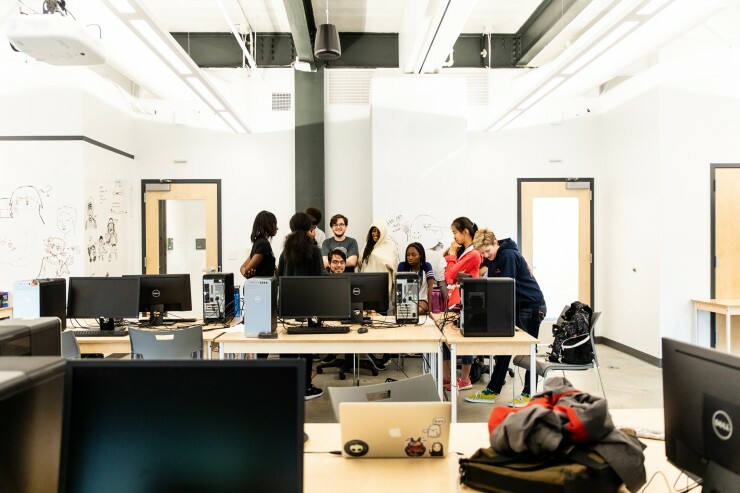 If you have any questions regarding language proficiency test scores, temporary health insurance, or next steps, please contact our office at precollege@mica.edu or call us at (410) 225-2219.